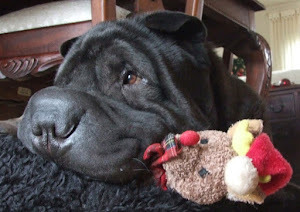 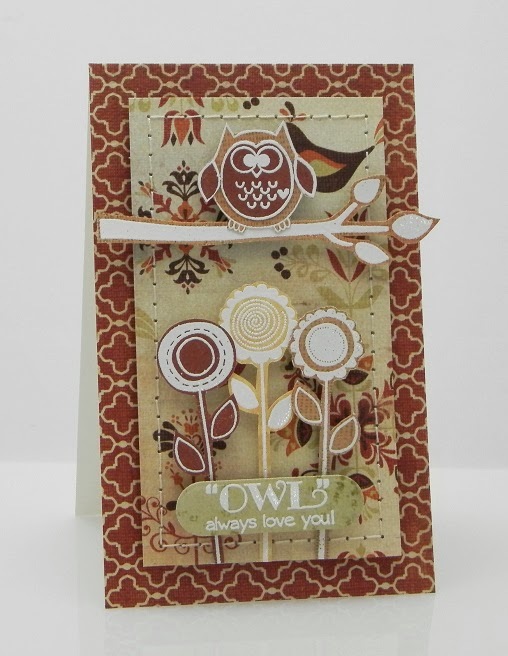 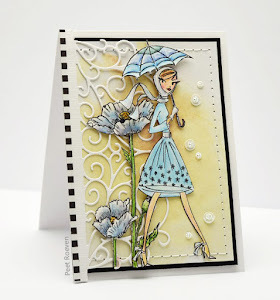 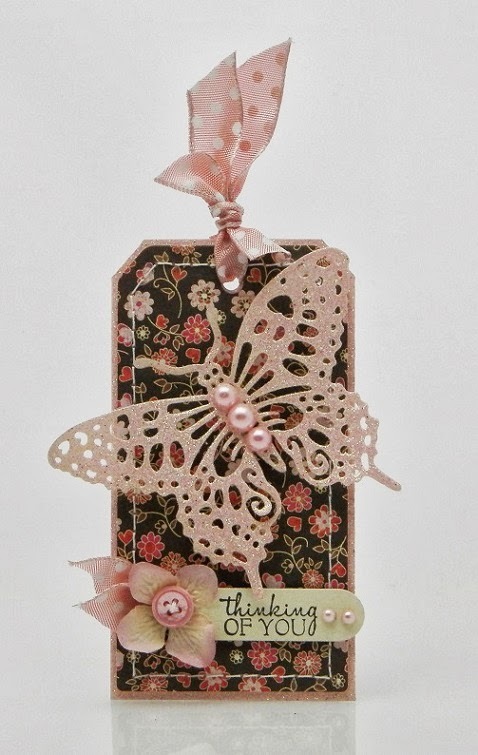 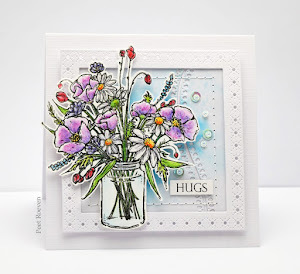 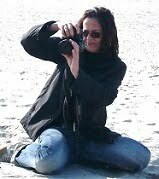 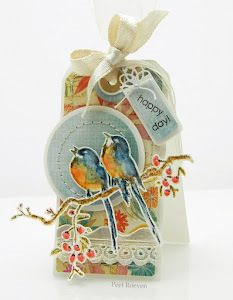 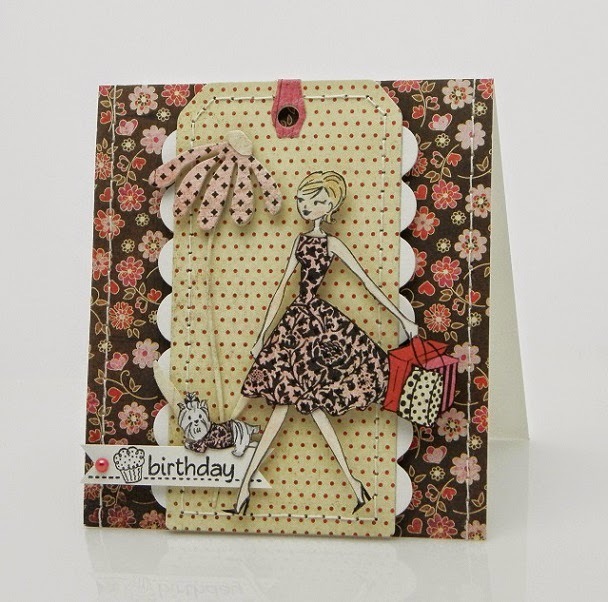 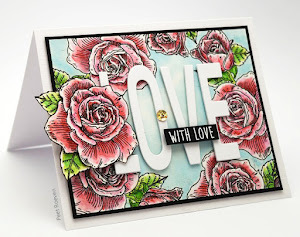 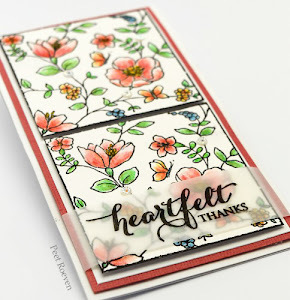 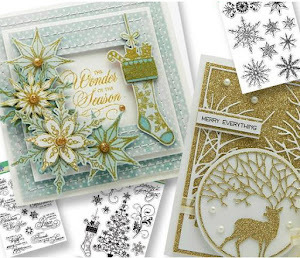 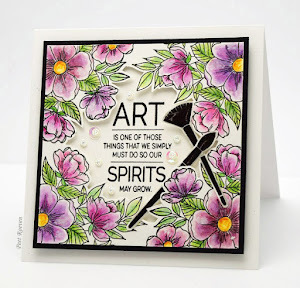 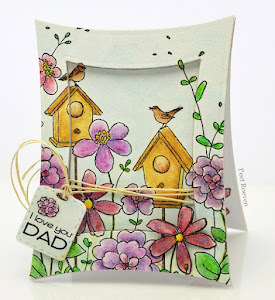 All this week the Penny Black team are "playing along" with the Runway Inspired Challenge blog. 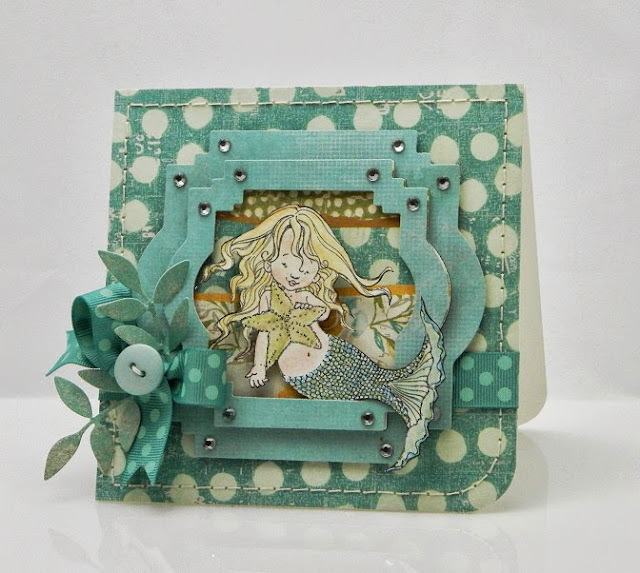 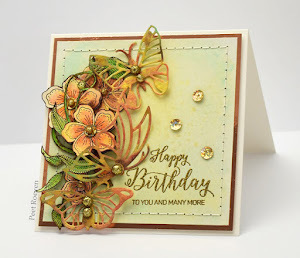 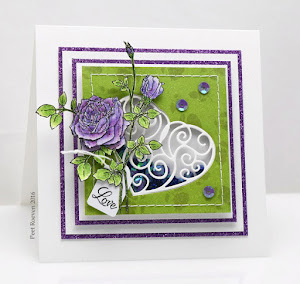 For this card was used Penny Black's Mermaids stampset & Creative Dies Leaves. 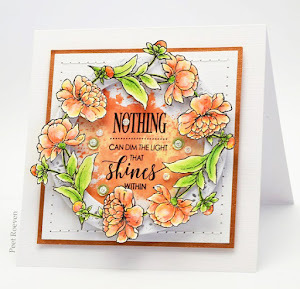 Alla Prima Paper from Prima Marketing.